The iconic pop singer left this world two years ago, on Christmas Day 2016, but that hasn’t stopped the George Michael estate from supporting causes near and dear to his heart. According to multiple charities, despite the singer’s death, the George Michael donations continue to come rolling in. 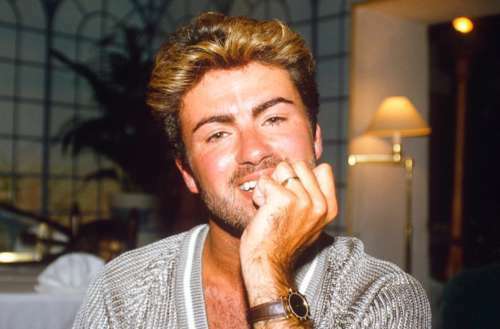 Just recently, two charities in particular — Childline, a counseling service for British youth, and Project Angel Food, an L.A.-based service that delivers meals to those impacted by HIV and other serious illnesses — received posthumous George Michael donations. 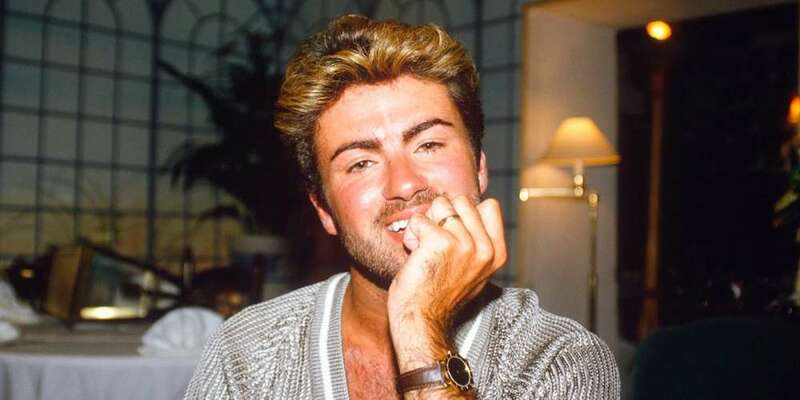 Project Angel Food has said that despite hefty George Michael donations every year since 1993 (the year the pop icon’s partner Anselmo Feleppa died from HIV complications), the donations ceased upon Michael’s death in 2016. But the donations have started up again, a representative of the organization tells The Mirror. And a representative for Childline says, “Out of the blue, George has made a considerable donation to Childline. 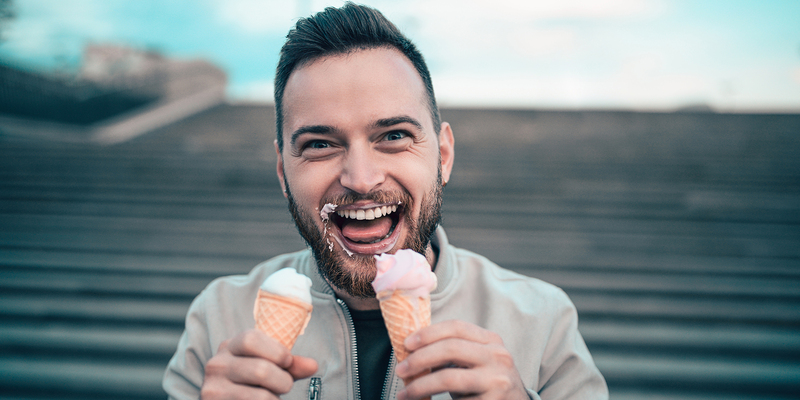 It is hugely appreciated.” Childline was also famously given the royalties for George Michael’s 1996 single “Jesus to a Child” while the singer was still alive. Despite the singer’s magnanimity in life and death, interestingly the beloved pop star does not currently have a headstone on his own grave, which has infuriated some of his fans. He’s been buried in Highgate Cemetery in London since three months after his death, and is located next to his mother, but his grave still bears no headstone. According to the cemetery, it’s best to wait a year before putting up a headstone, so as to allow the ground to settle first. But the lack of a headstone hasn’t kept George Michael fans from paying respect to one of their favorite artists. 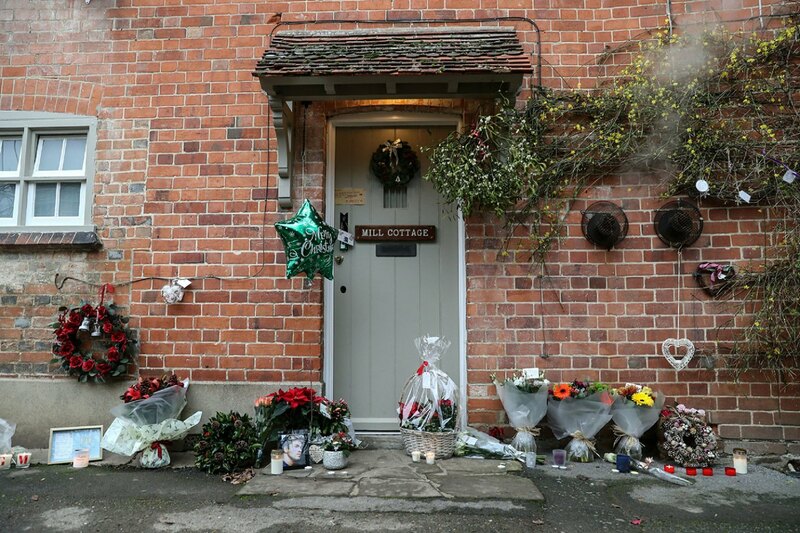 Many fans took it upon themselves to pay tribute by leaving flowers and candles at the door of his England home. What do you think of the posthumous George Michael donations?